I woke up this morning seeing one of the saddest stories I have seen in awhile. It is truly sad for a number of reasons, and I will try to explain several of them. We all waste money from time to time; however, when we waste money, it normally does not make national news for others to state their opinions of it. 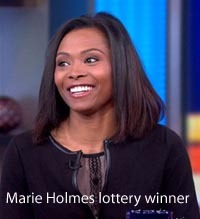 Earlier this year, a young African American Female by the name of Marie Holmes was thrust into the national spotlight by winning a Power Ball Jackpot worth $188 million. She opted for a lump sum of $88 million. Critical Thinking For Black People: How Long Does It Take A Snail To Crawl Out Of A Thirty Foot Well? And, Why Are Black Folk Fighting For The Minimum Wage? I earned my bachelor's degree with a major in biology and minor in general science. While in college, I hung around with people who shared my intellect, you know, egg heads. On some Saturdays during my sophomore year, my friends and I would get together and solve puzzles. Yeah, that's right, we would get together and solved puzzles. Church Group Says, "Let's Shop Local"
The United Fellowship of Community Churches, Intl. supports the efforts of local merchants to continue to be viable businesses. Black retail and service businesses are suffering at a higher, unfair level because of the slow economy and minimal or negative support from government agencies. Black churches are failing financially because the congregation members are underemployed or unemployed and therefore their giving to the ministry is minimal if at all. Again, this could be attributed to the lack of support from local elected officials and leaders who are not able to attract those businesses to Black neighborhoods that pay a fair and livable wage. 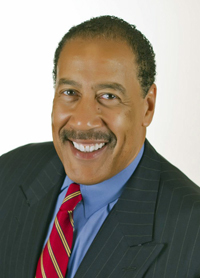 Orlando, FL - Spann Development, Inc. will host "The Money Masters" Financial Seminar, Saturday, May 3, 2014, 10:00 a.m. 4:00 p.m., at Rejoice in the Lord Ministries, located at 8053 Gilliam Road, Apopka, Florida 32703. Registration begins at 9:00 a.m. This event will provide workshops offering approaches for business success & longevity, personal & professional development, and debt reduction, with wealth building solutions. Would You Spend $25 To Increase Your Internet Visibility? 3. Weekly Social Media exposure to over 10,000 friends and followers on Facebook and Twitter. 4. 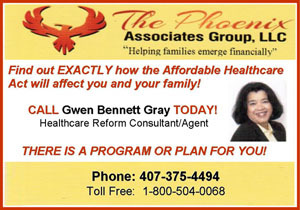 Your company's flyer information placed in over 20 local churches every month. 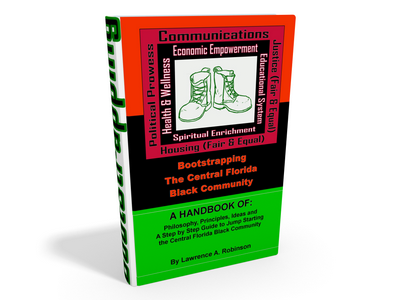 What Is The African American Economic Agenda? Why Are Many African-American Home Owners One Pay Check Away From Being Homeless? Will you Retire in Comfort or End Up Working at Wal-Mart in your Golden Years?